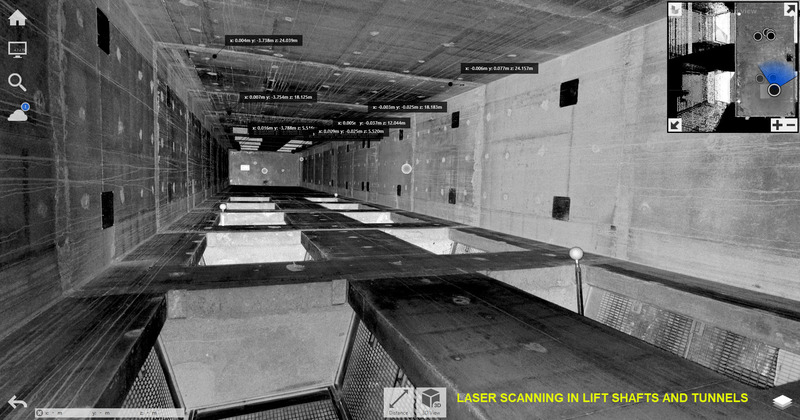 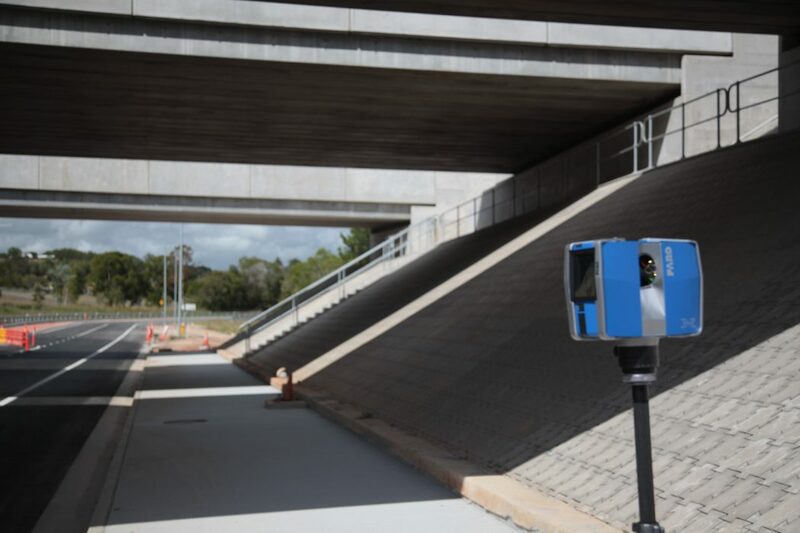 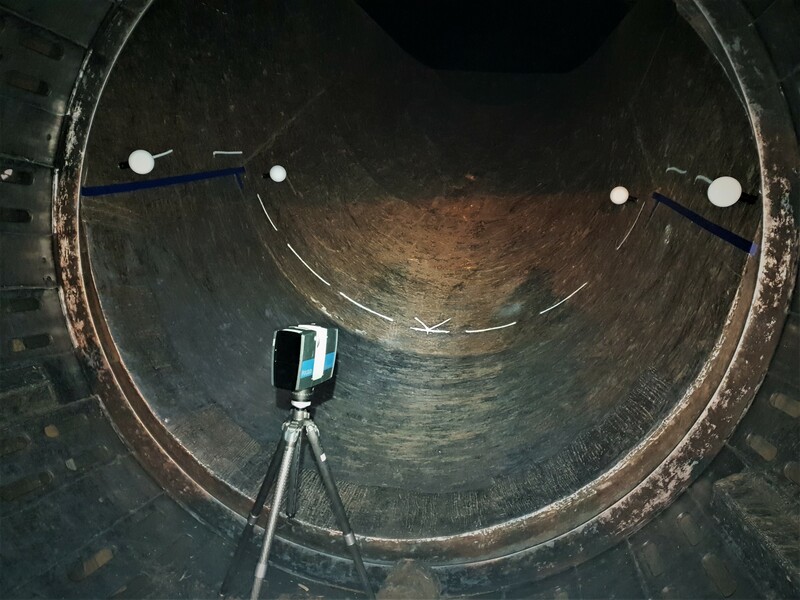 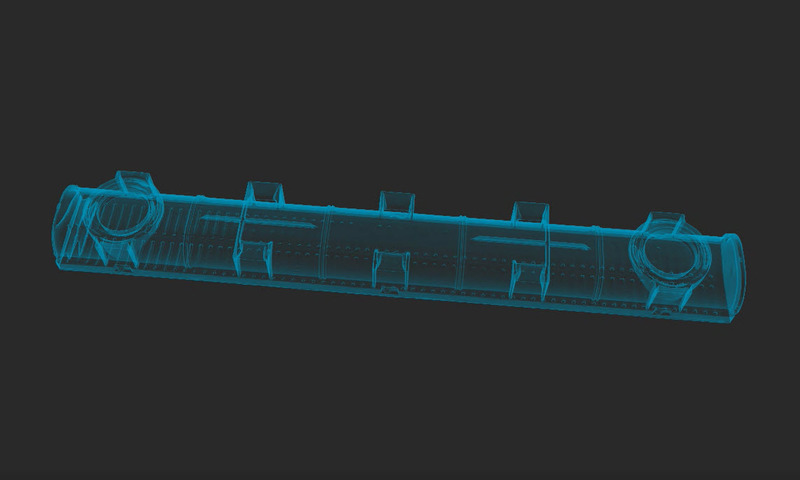 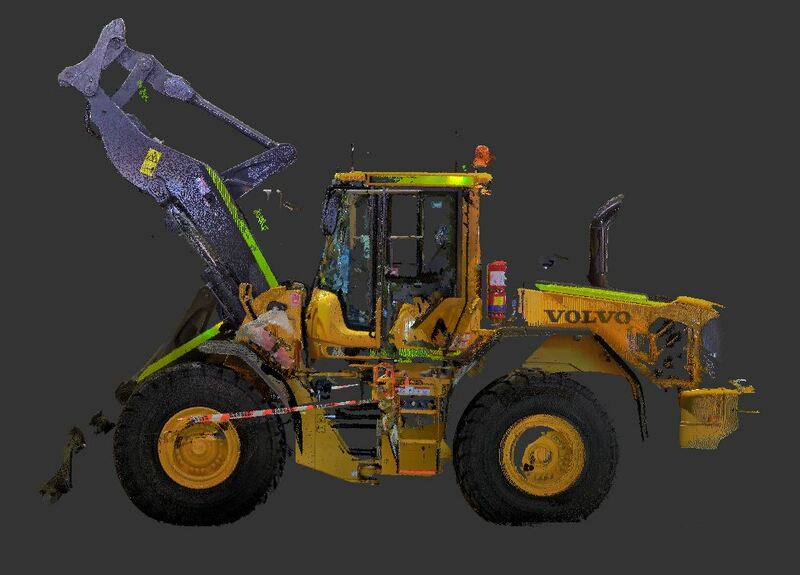 Aided with the latest laser 3D laser scanning and software technologies, our skilled team will capture environments and objects efficiently and accurately. 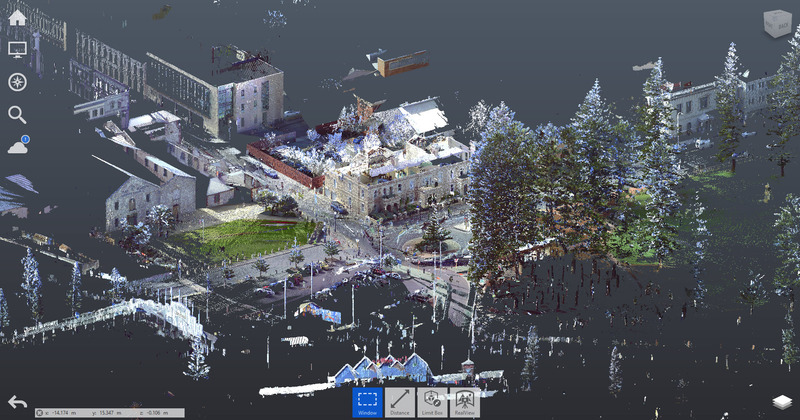 In essence, we capture reality in 3D and we’re helping to transform the world into a digital landscape. 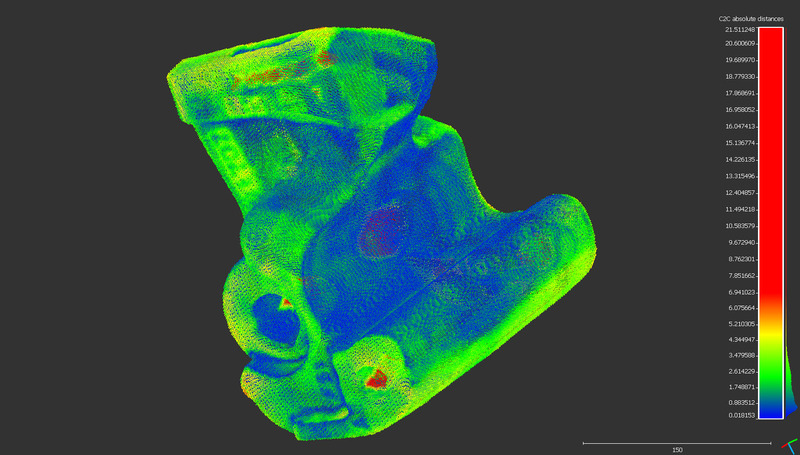 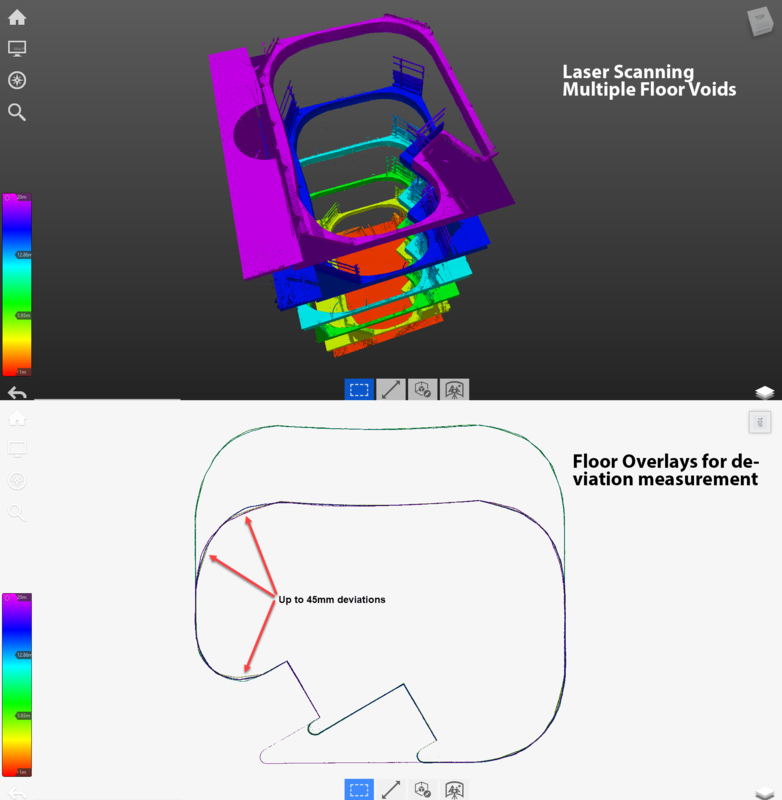 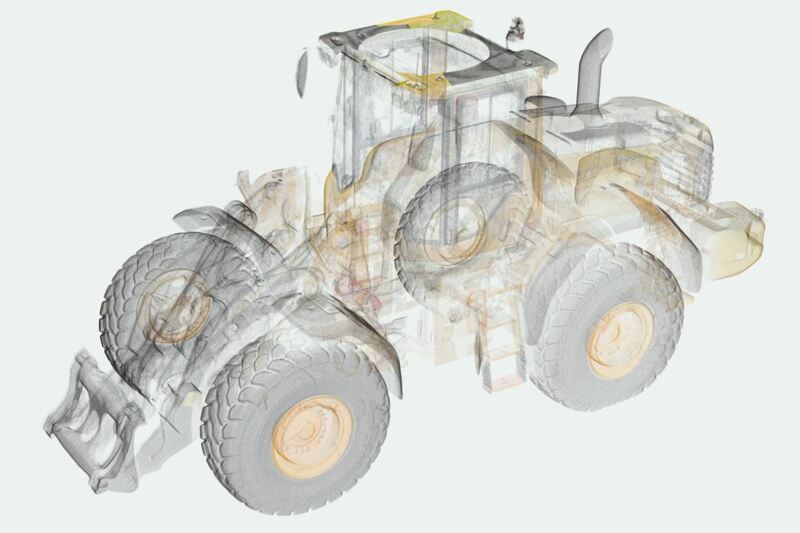 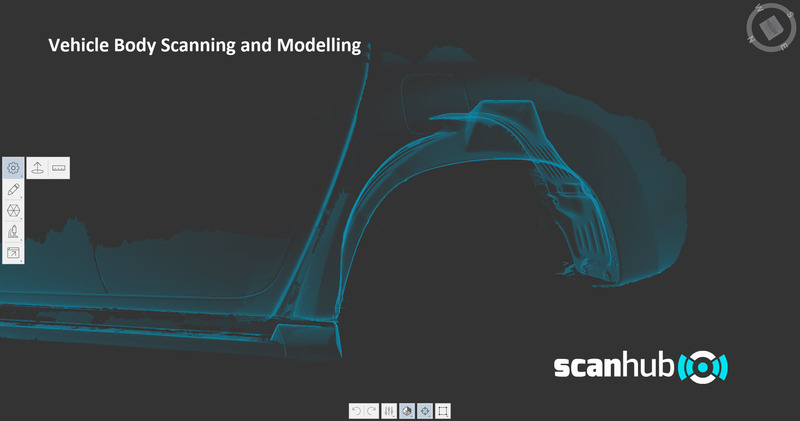 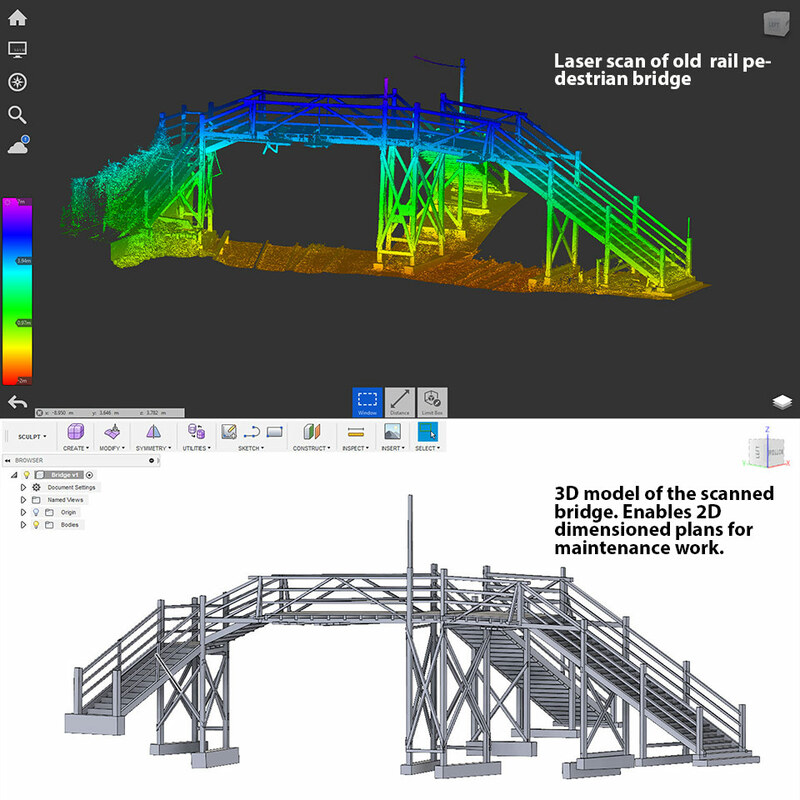 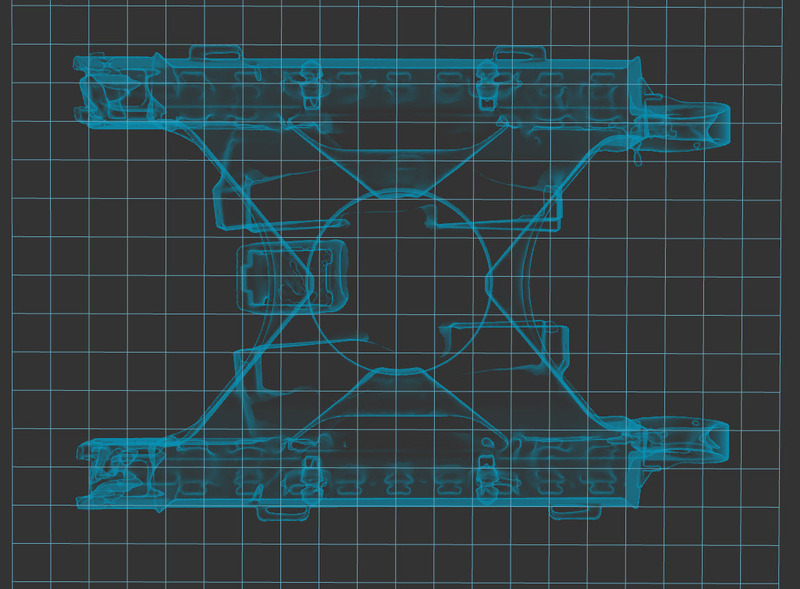 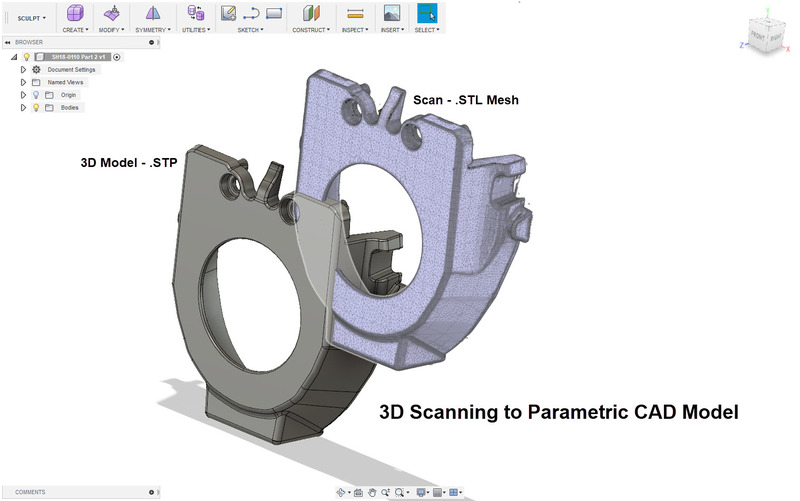 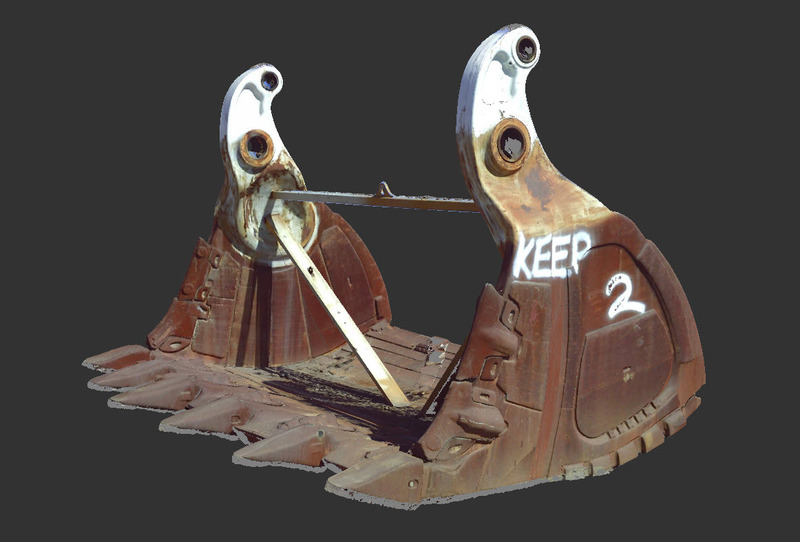 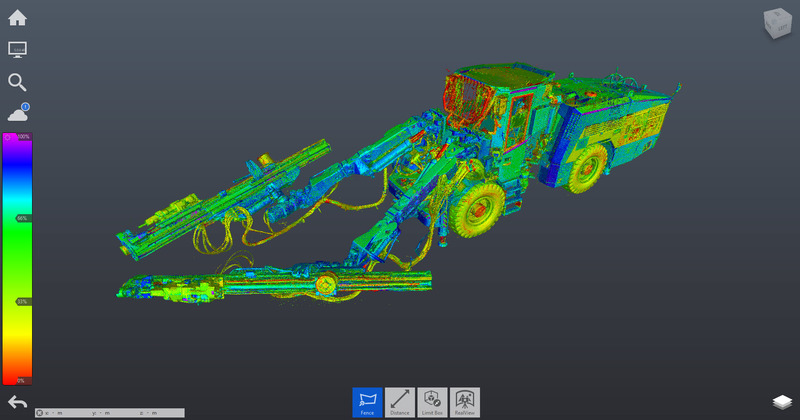 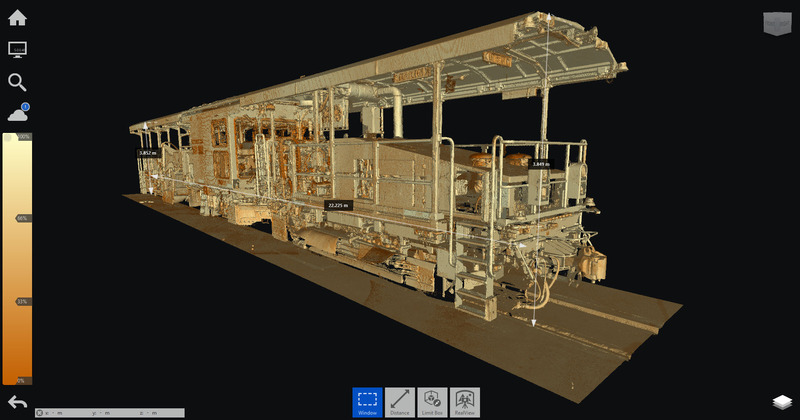 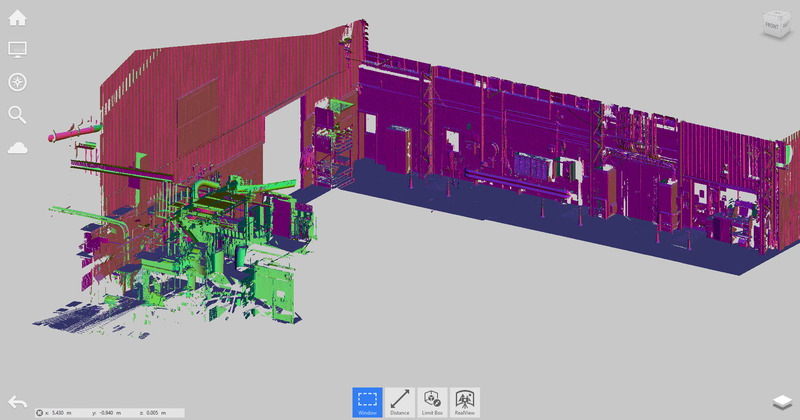 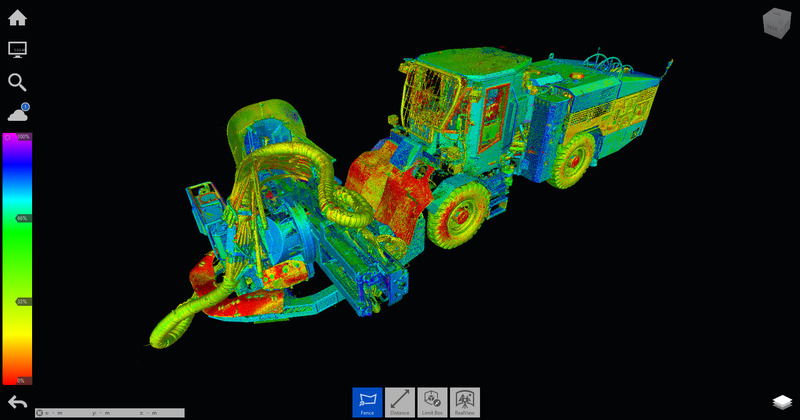 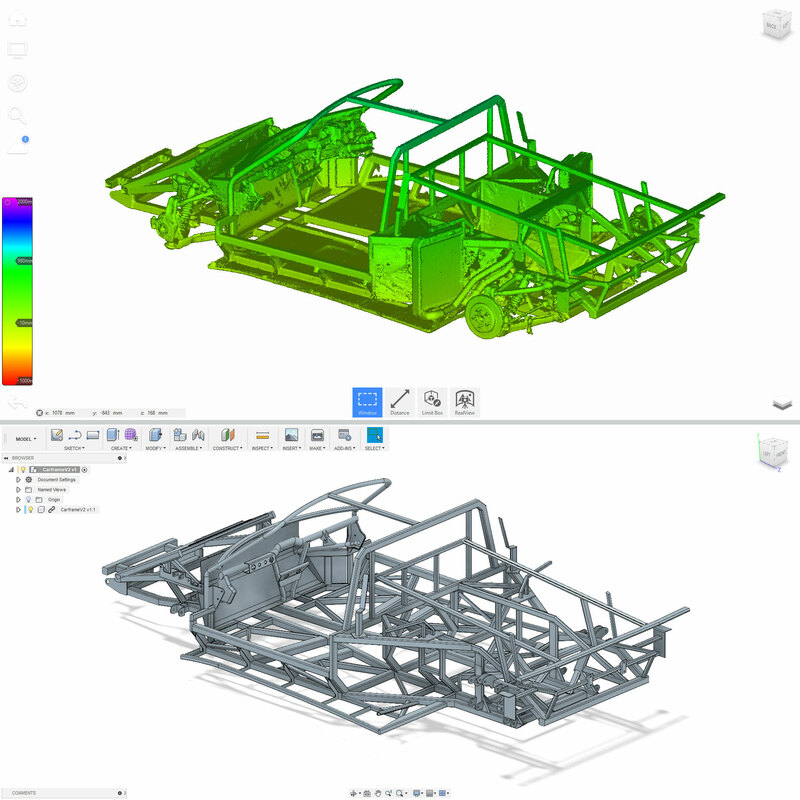 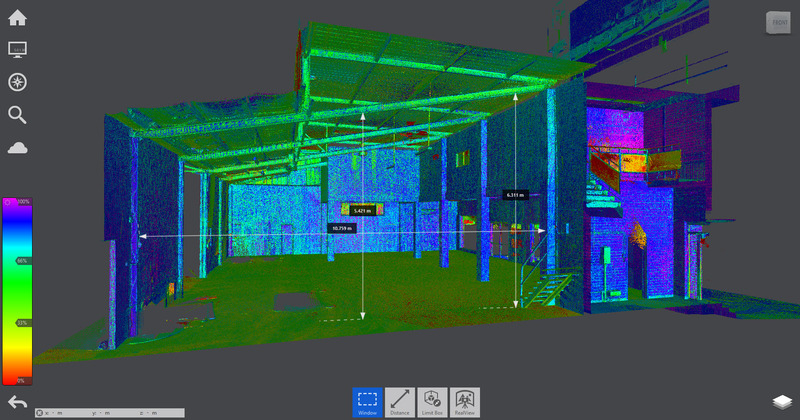 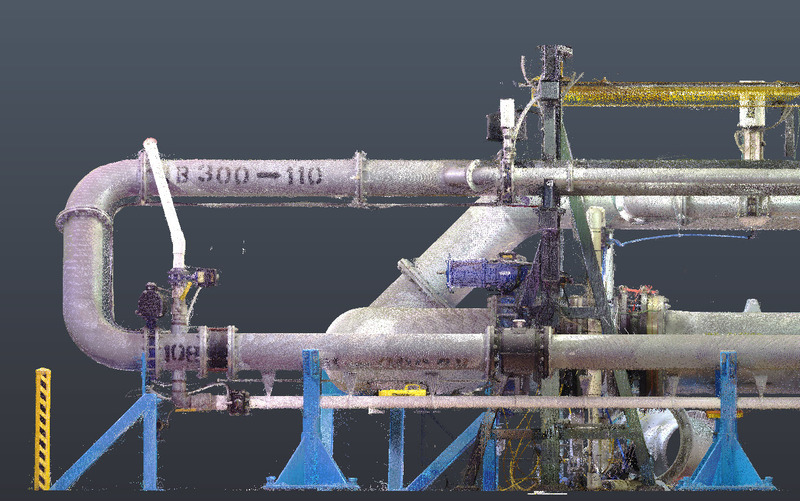 The scope of applications for 3D laser scanning and CAD modelling is many and growing. 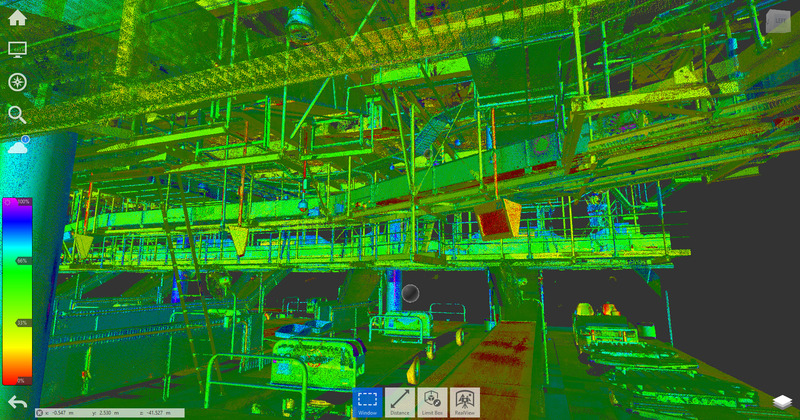 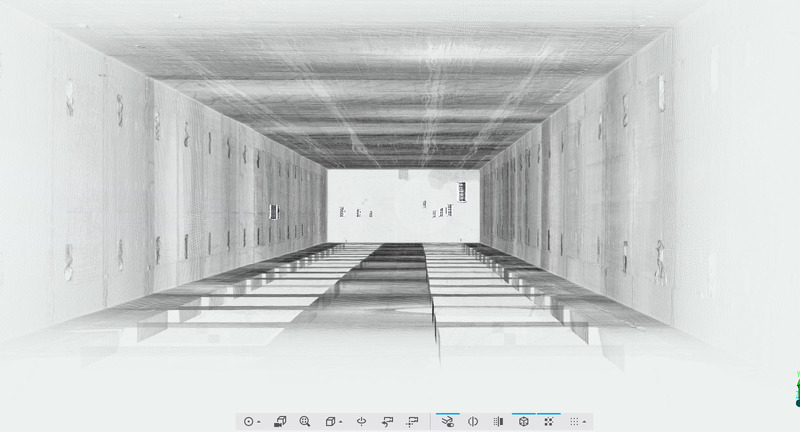 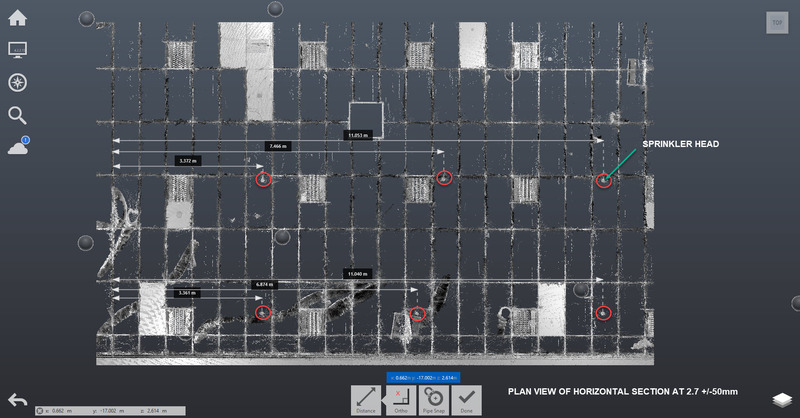 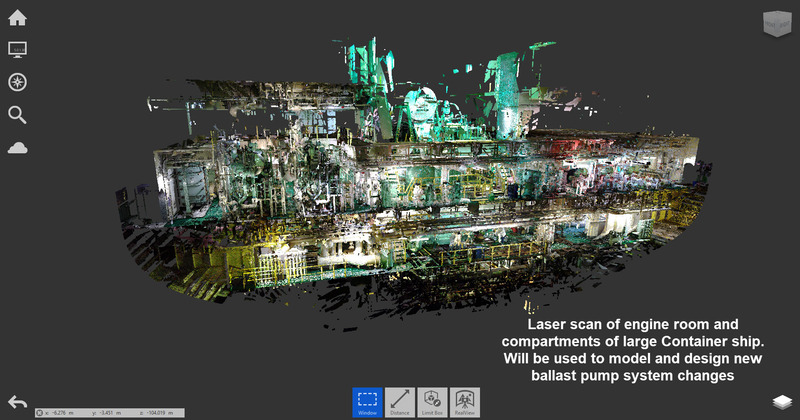 The built environment and objects can be scanned with millions of 3D points in minutes and stored as a 3D point cloud with millimeter measurement accuracy. 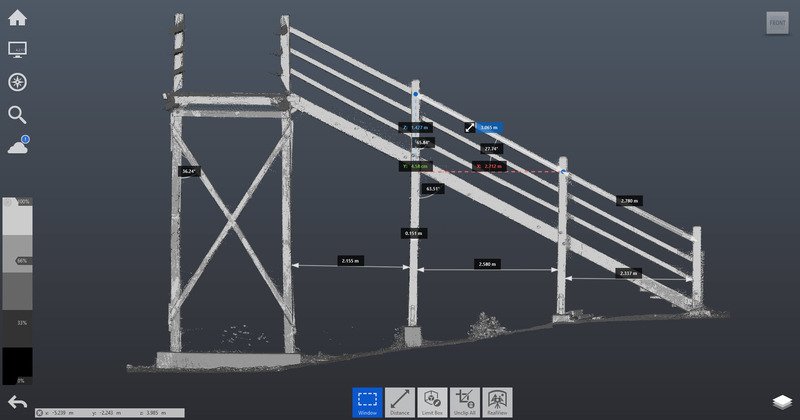 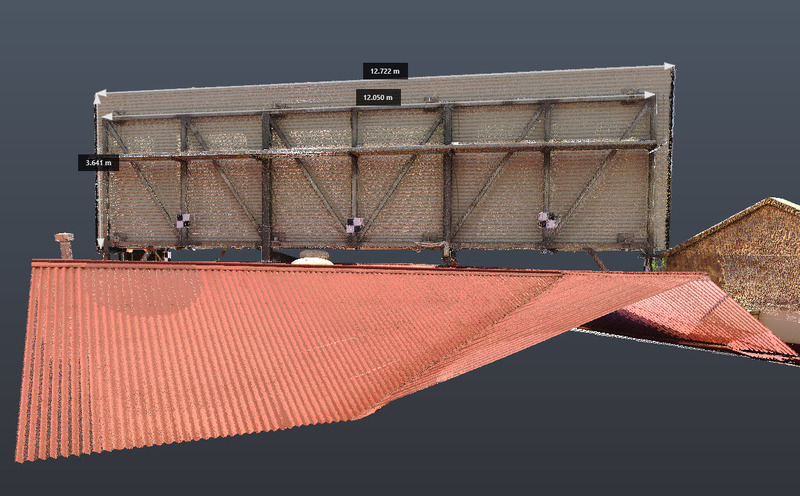 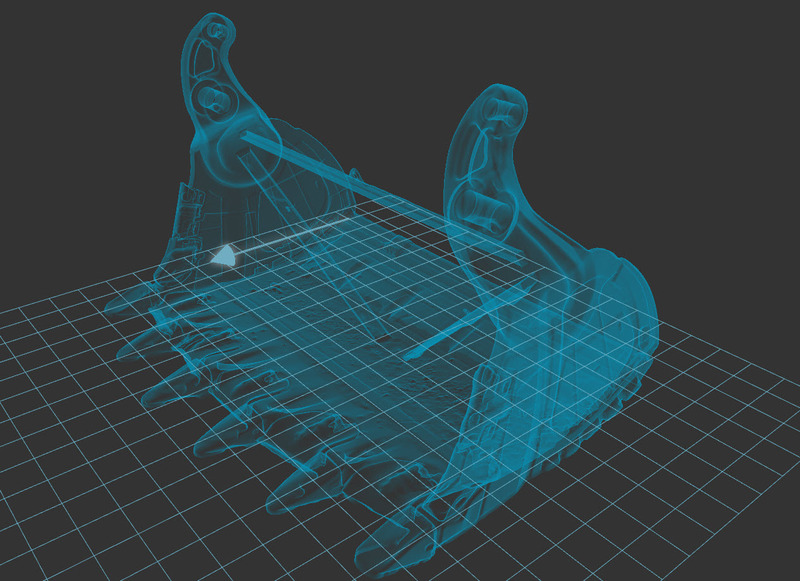 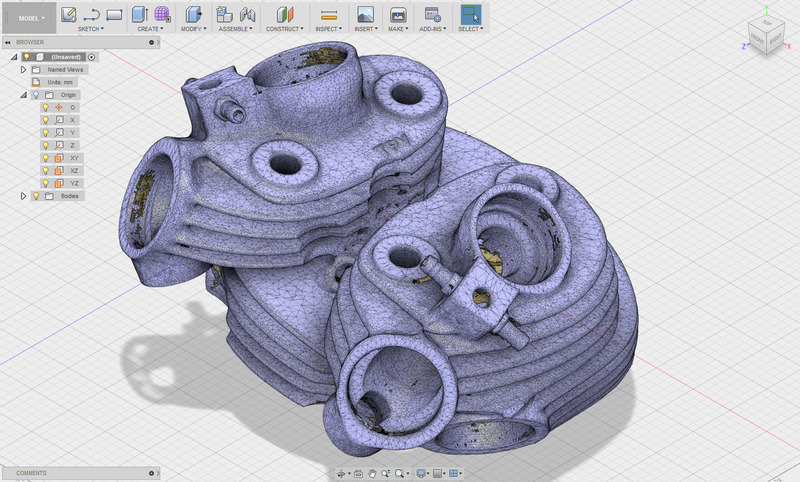 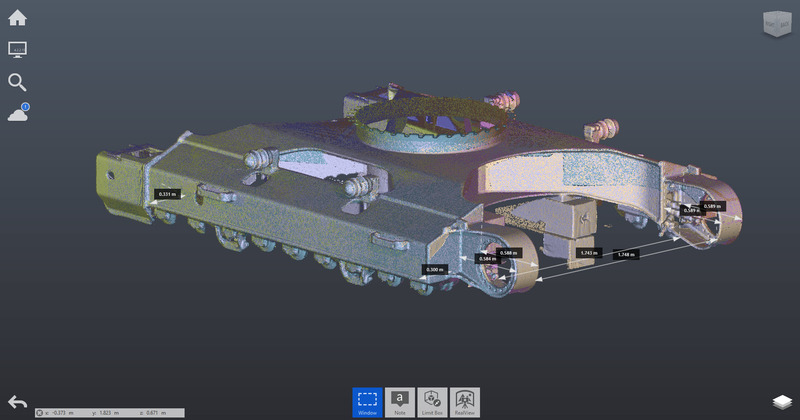 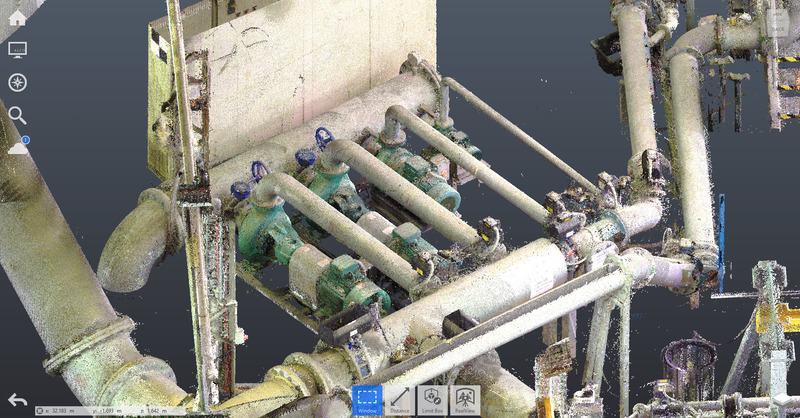 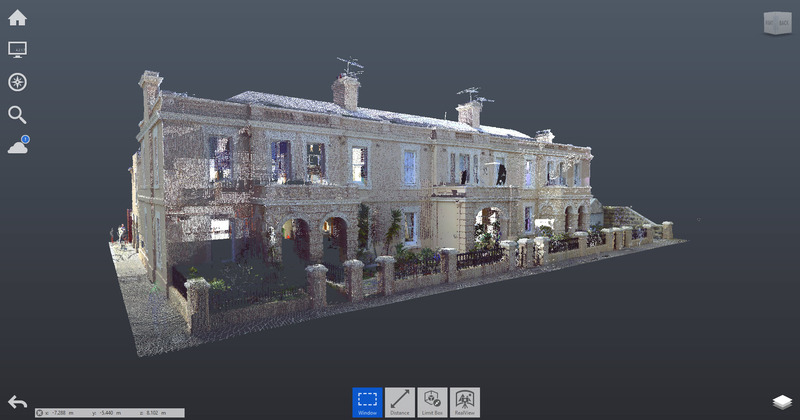 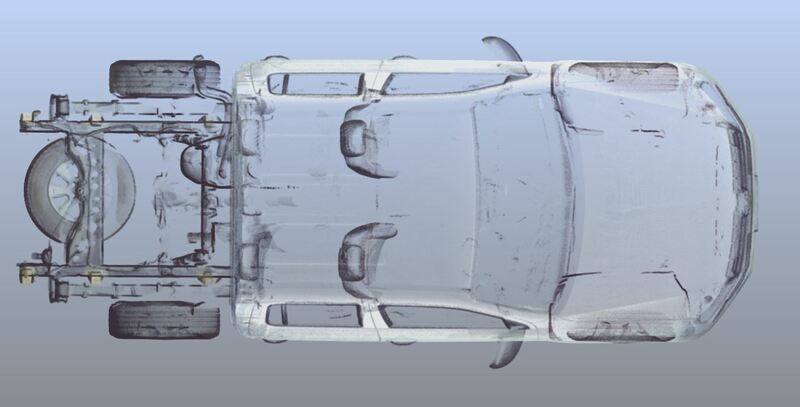 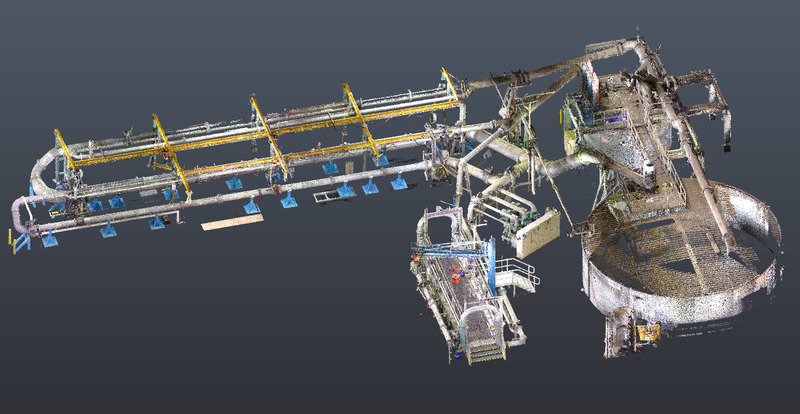 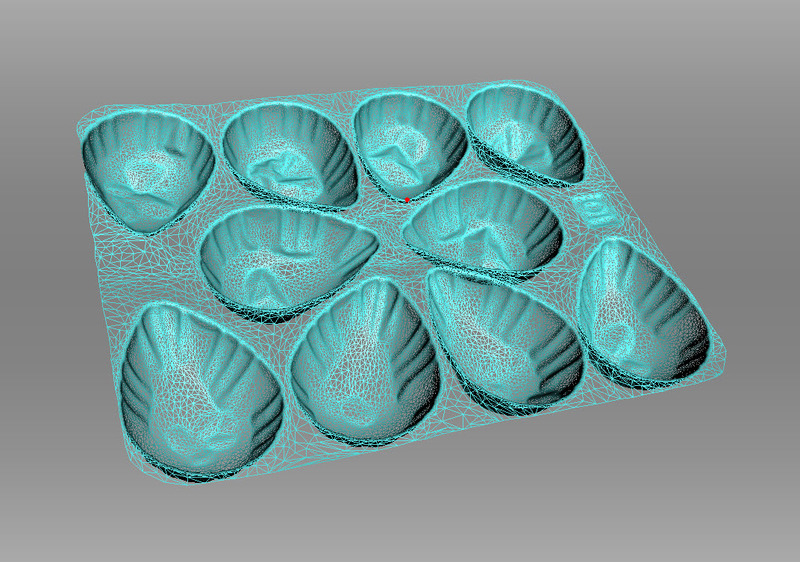 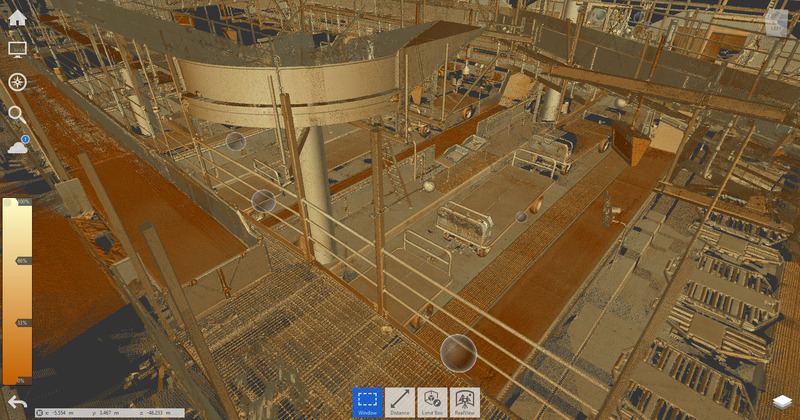 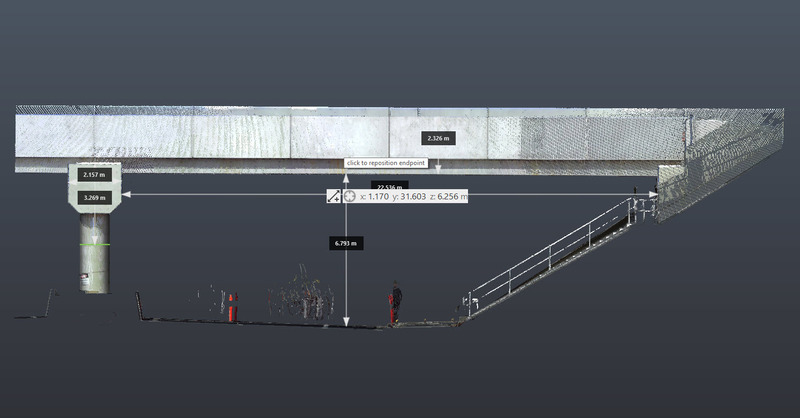 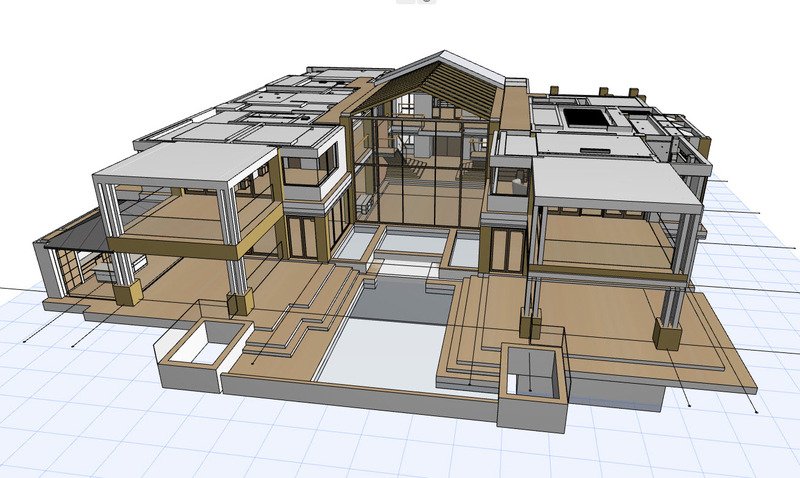 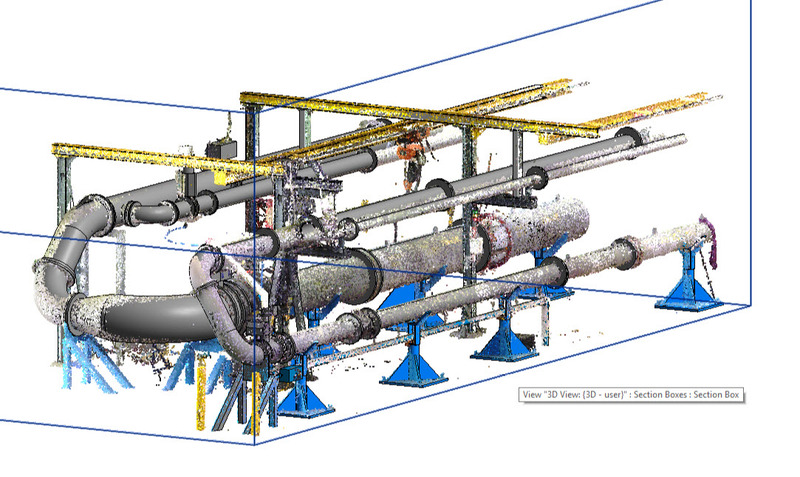 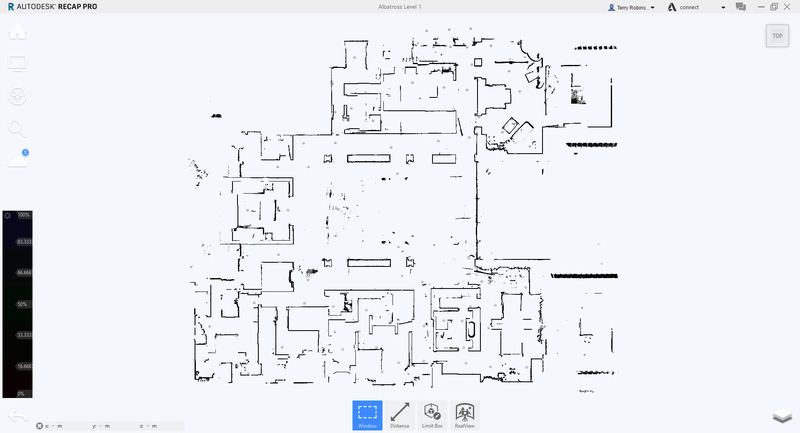 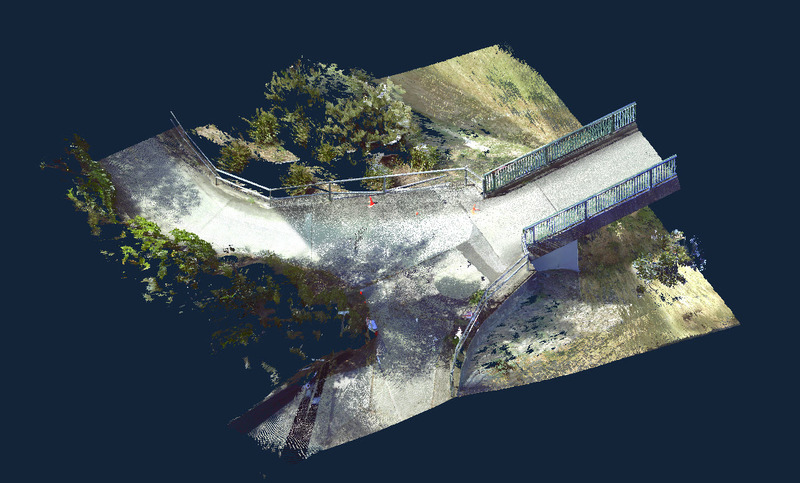 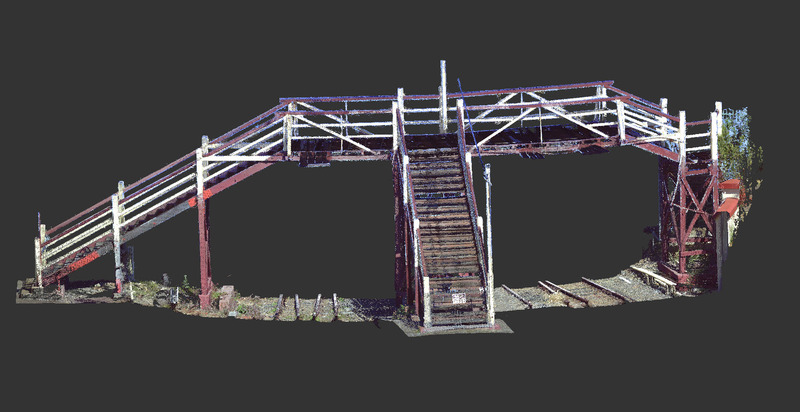 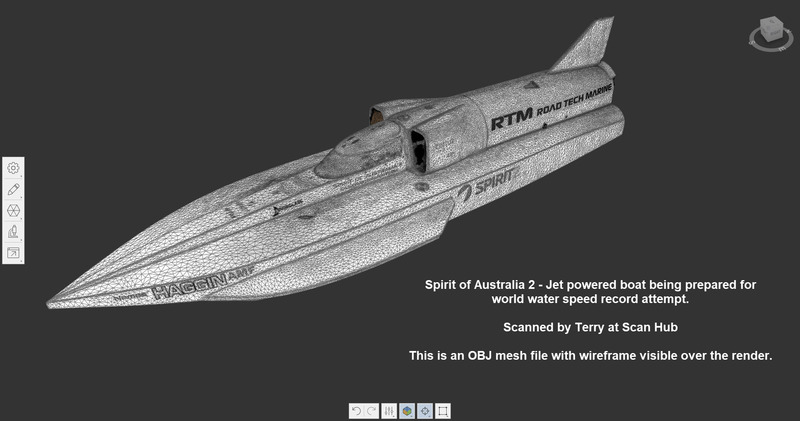 Point cloud data can be converted to mesh files or directly imported and modelled in most CAD tools. 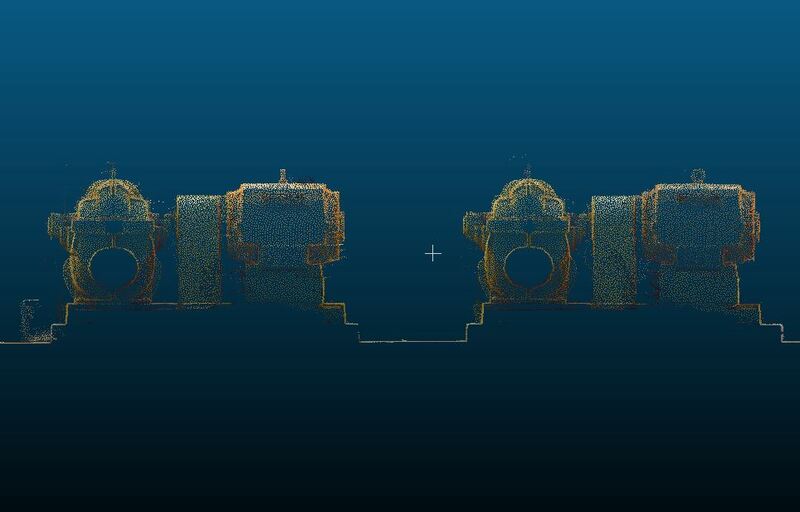 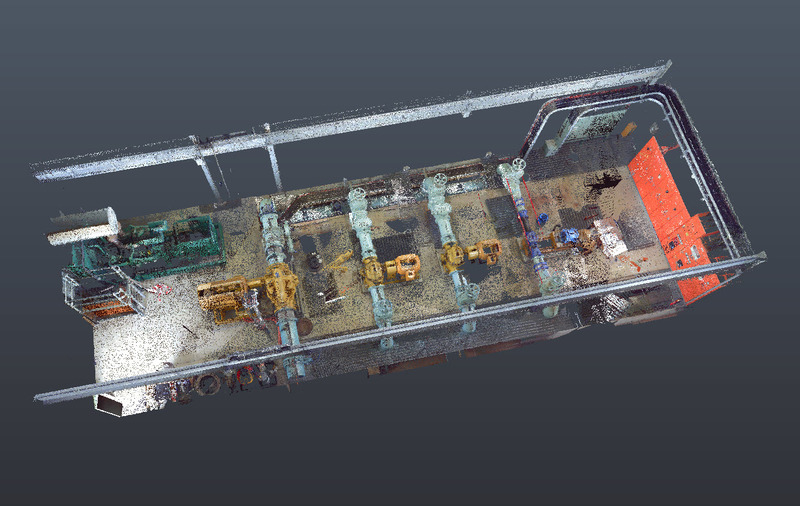 While much of our work is in scanning commercial, domestic, industrial, marine, engineering, civil and heritage objects and sites for measurement and modelling, we also scan objects for manufacturing and reverse engineering. 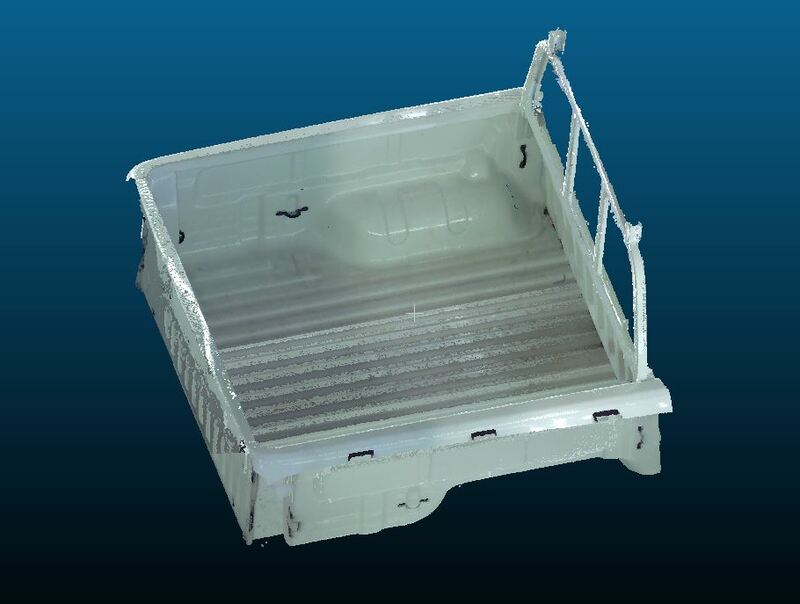 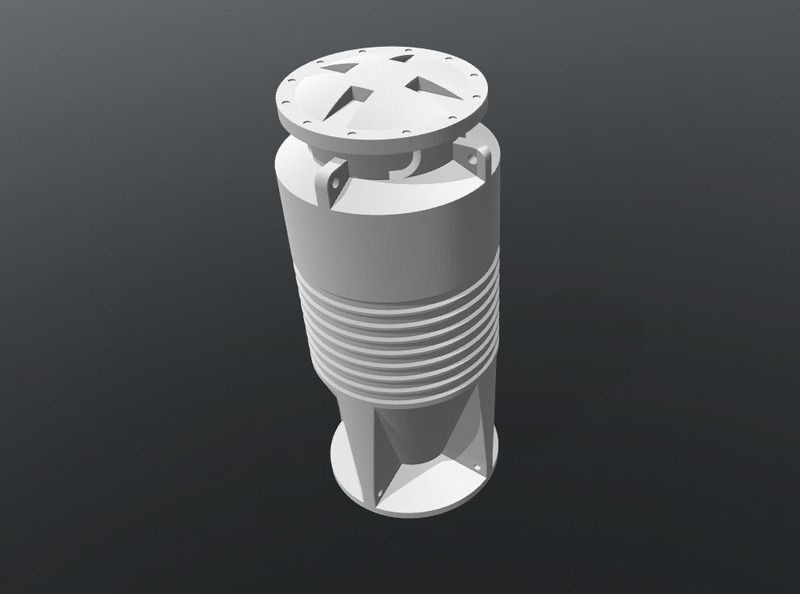 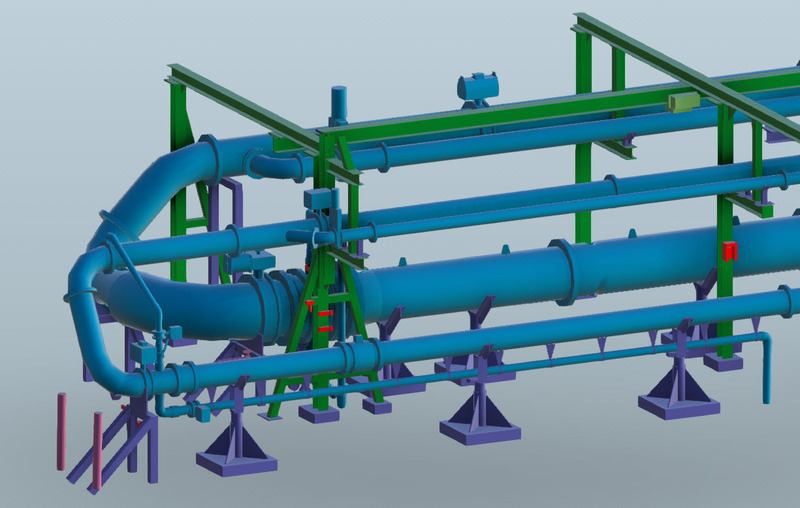 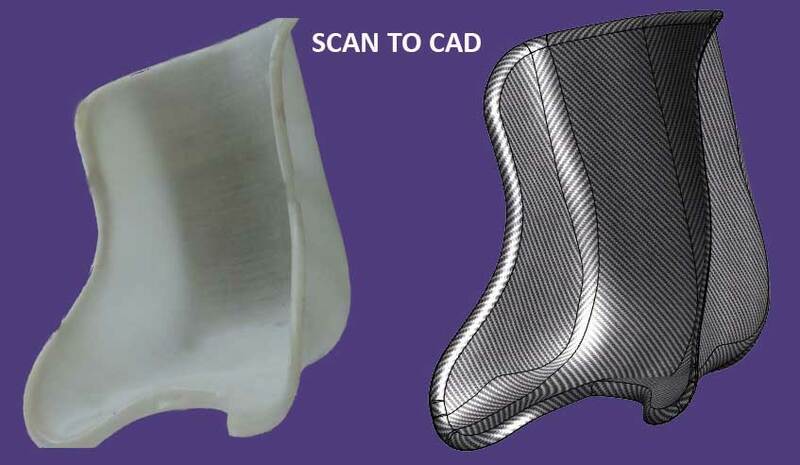 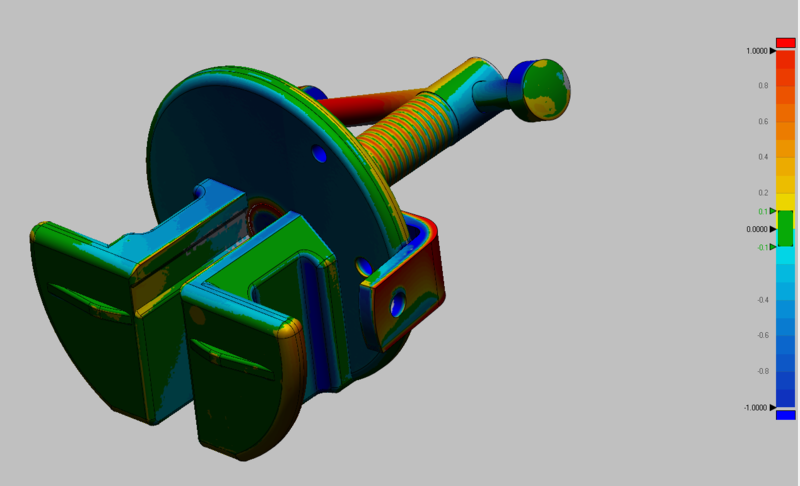 There are many applications for our 3D laser and CAD modelling services. 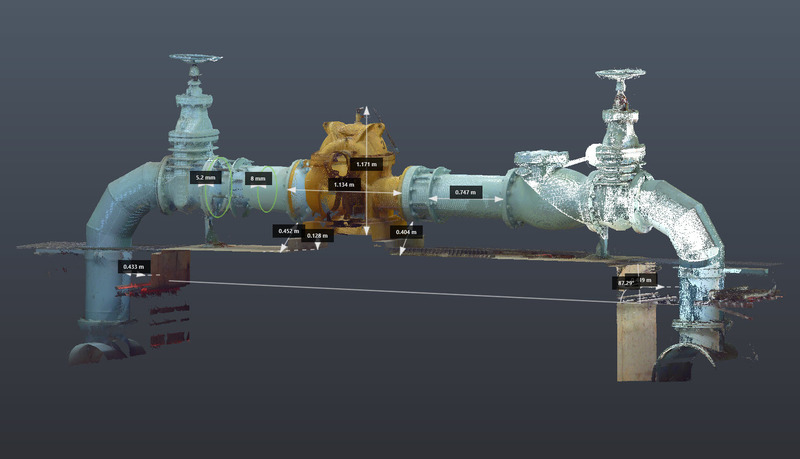 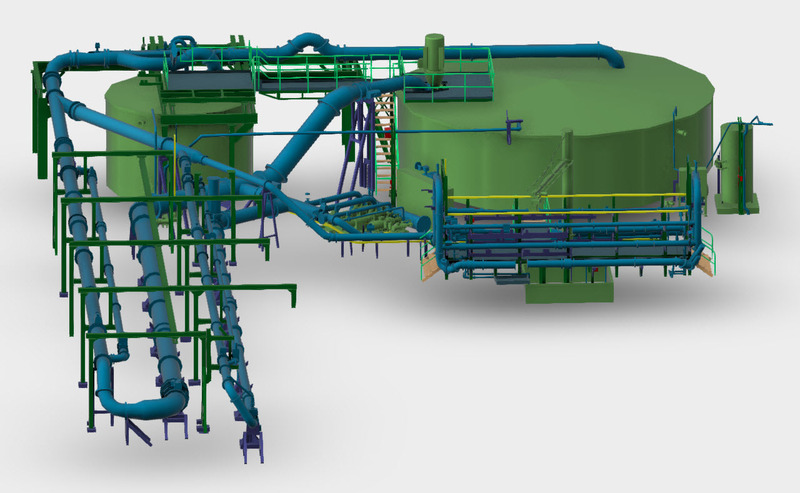 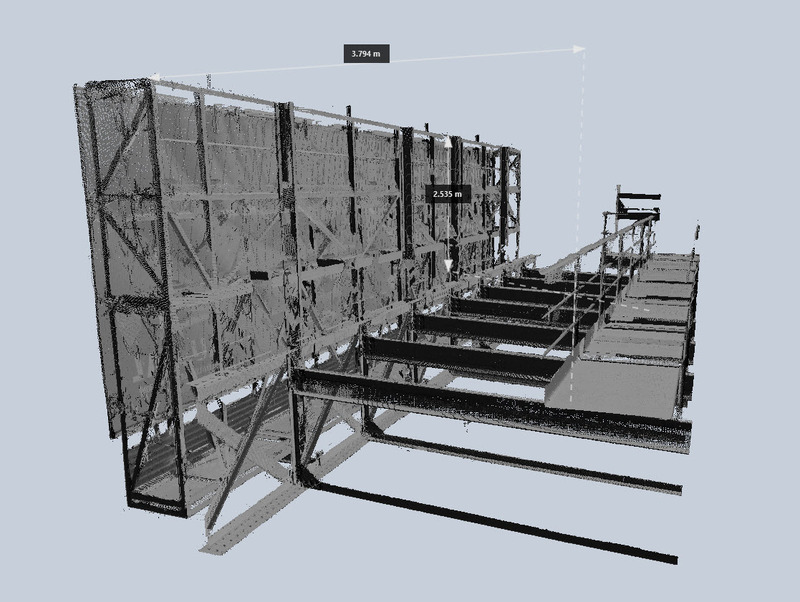 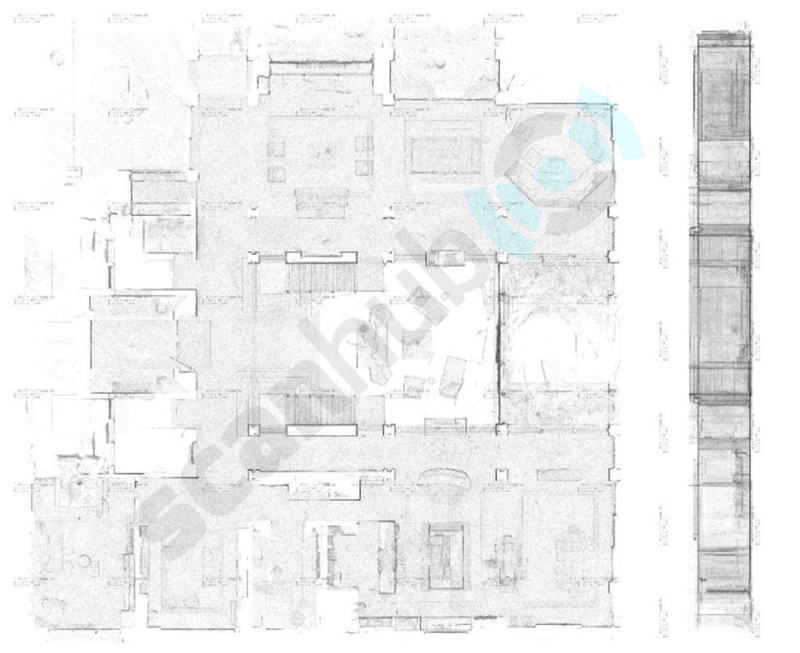 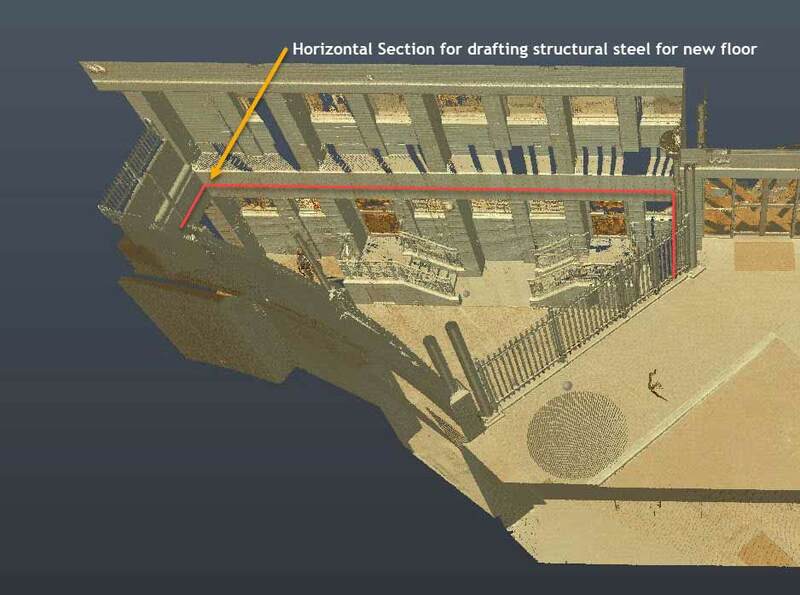 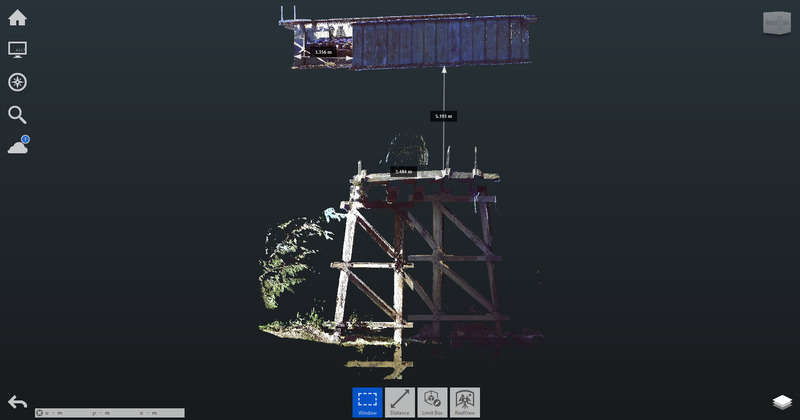 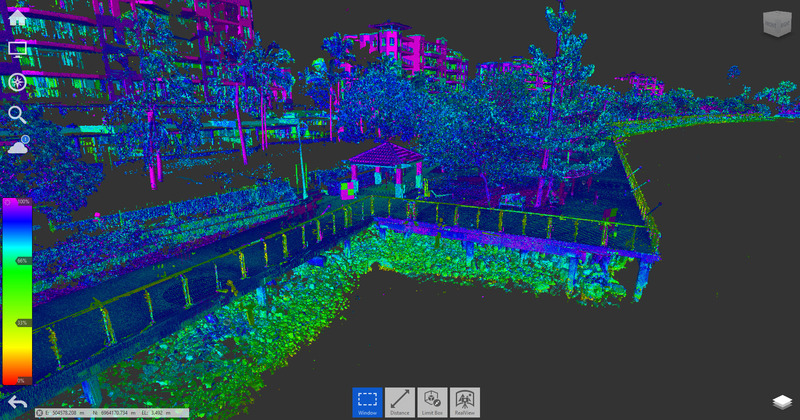 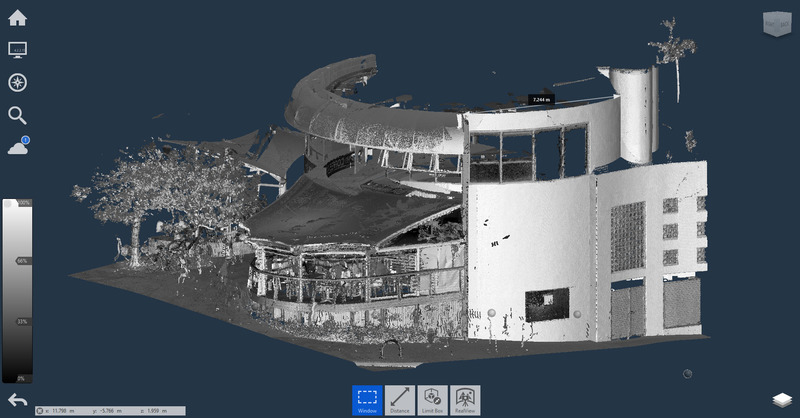 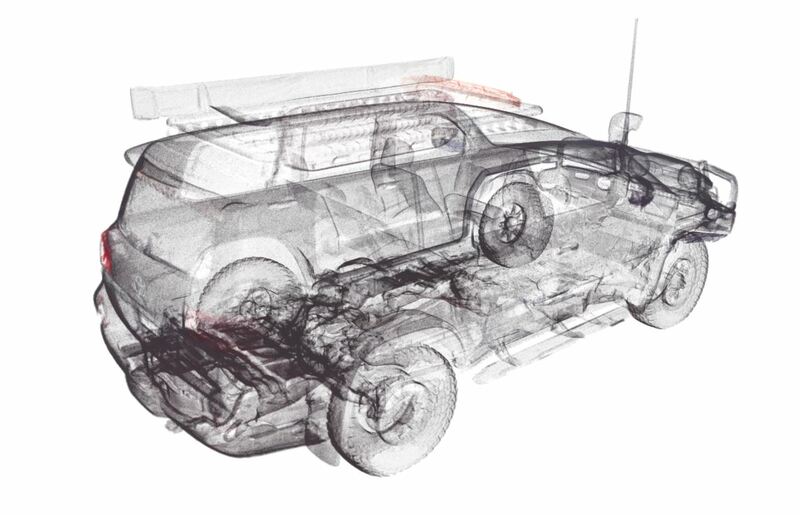 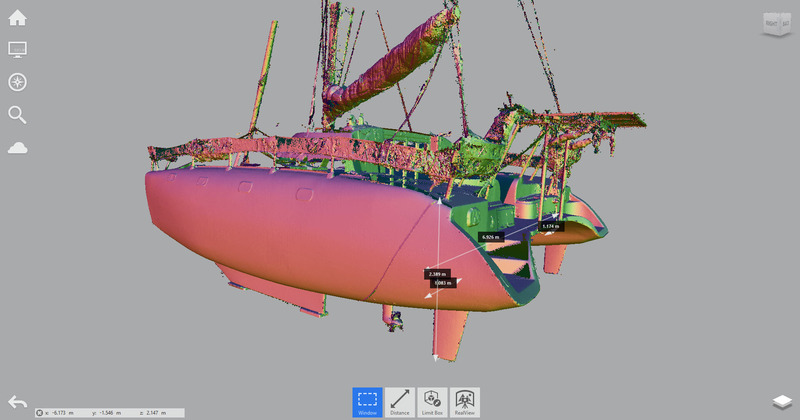 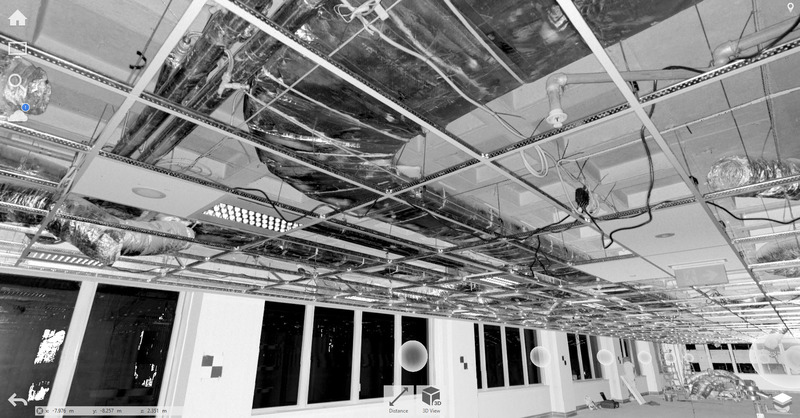 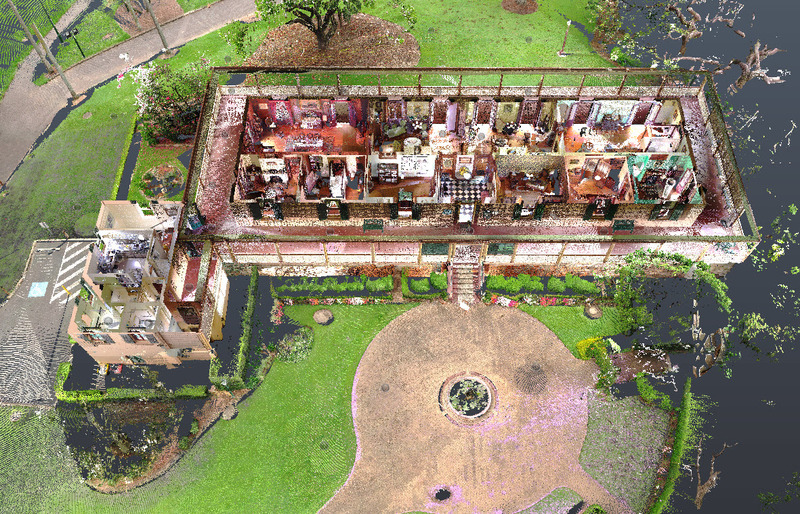 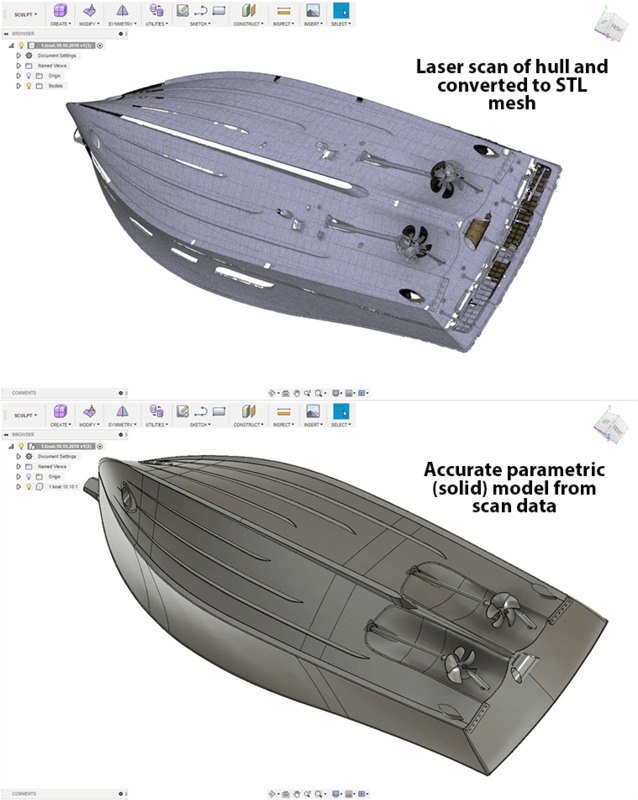 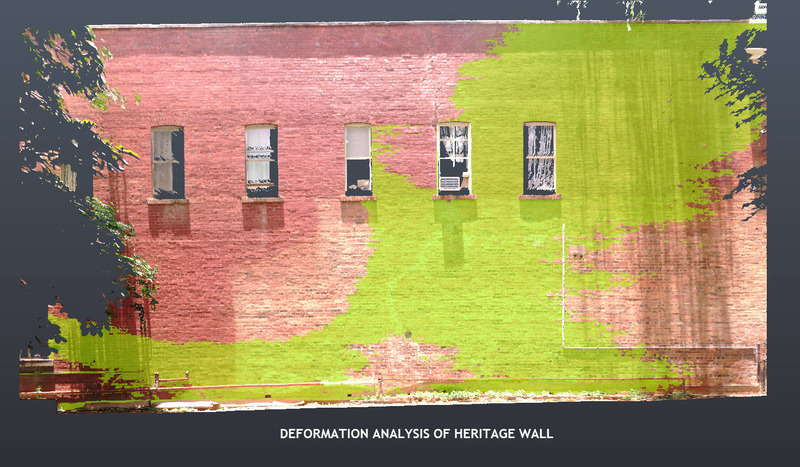 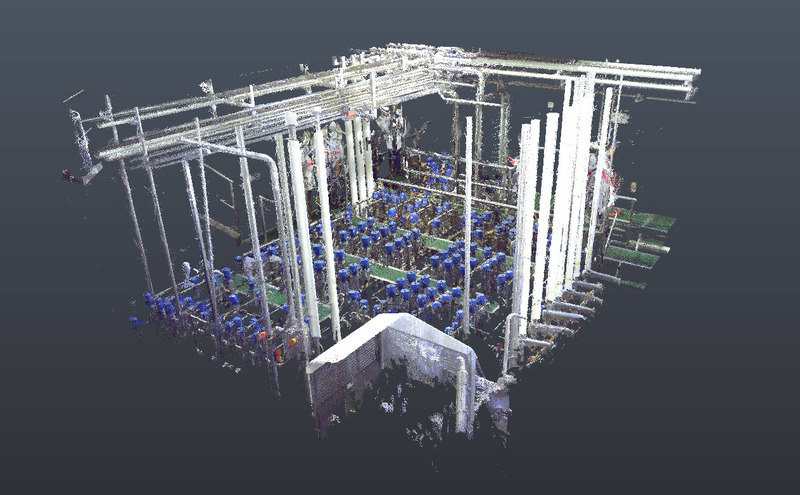 Our team of highly skilled professionals can transform the 3D scanned point cloud data into output formats that are the foundation for virtual walkthrough’s, product and structural design, as built documentation, visualization, and analysis as well.